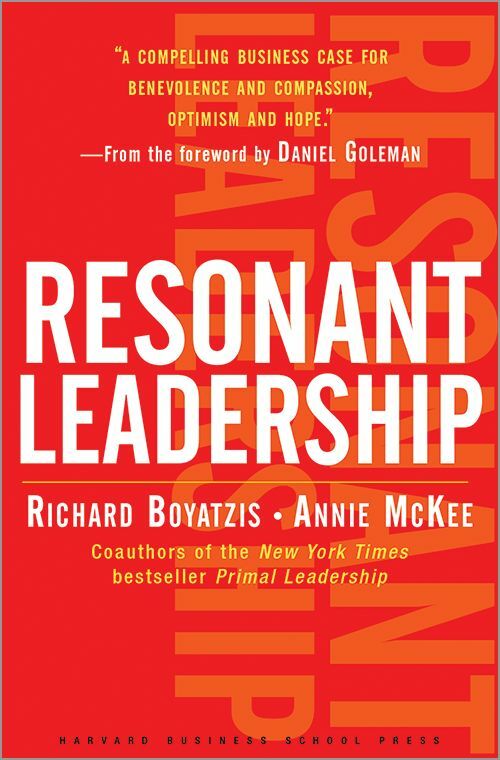 Previously, Boyatzis and McKee collaborated on the book Primal Leadership: Learning to Lead with Emotional Intelligence. In Resonant Leadership again team to provide solutions and incentives to fuel, as well as arm, people around values and importance of leadership introspection and coaching. 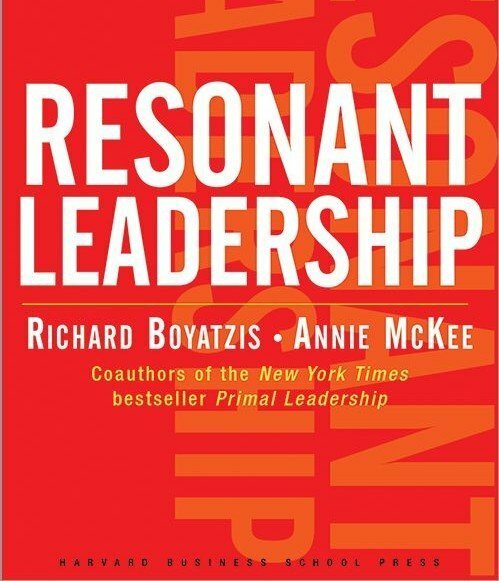 It is too simplistic to say this book presents the cost of leadership lack of awareness, known as dissonance, has on previously successful high potentials. More provides a return path to life as envisioned before dissonance. Through case studies, as well as cited and studied research, the importance resonant leaders have on a team and an organization’s success. The book presents a case for awakening resonant principles for renewal of self and renewal of relationships; and everything in business is a relationship. I took to this book because of my fortunate relationship with Case Western Reserve and Richard Boyatzis and a series of coaching projects I intend Emotional Intelligence to anchor. This book serves multiple needs equally well.